Mexican composer, orchestral and choral conductor Jorge Córdoba completed most of his musical studies at the National Conservatory of Mexico, and also completed further studies in composition and direction in Spain, Brazil, the Dominican Republic, and Hungary. Among noteworthy distinctions which he has received, are the Bartók Recognition and Kodaly Medal, both issued by the Hungarian government, and First Place honors, in the 4th and 5th Annual Choral Composition Competitions (held in 2003 and 2004, respectively) as well as top honors in the 7th Annual Children’s Choral Composition Contest, held in 2006. These competitions were sponsored by the National System of Musical Fomentation. Córdoba has participated in the “World Music Days”, celebrated in Romania, Slovenia, Croatia, and Hong Kong, in 1999, 2003, 2005, and 2007, respectively. 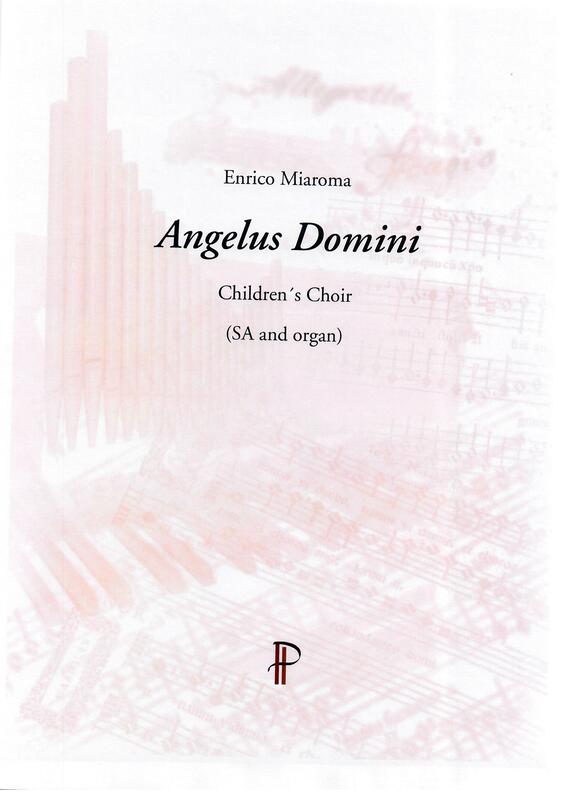 In 2002, his work The Divine Image was commissioned by, and performed at the 6th Annual World Choral Music Symposium, held in Minneapolis, Minnesota. He also conducted the Kuronuma Academy String Orchestra during its Mexico-Japan tour of 2005, in which said orchestra performed some of his own pieces in several Japanese cities. In 2006, Córdoba was granted a residency in the Visby International Composers’ Centre in Gottland, Sweden, while in October of that same year he attended the 21st Annual Havana Festival in Cuba in a triple capacity: as a composer, director, and lecturer. Córdoba’s activities in 2007 included his participation in Mexico City’s International New Music Forum, the performance of his music by the Vancouver Chamber Choir—conducted by Jan Washburn—in its Music of the Americas Canadian tour, and conducting one of his own works during the North/South Consonance Cinco de Mayo Celebration with New York’s Hudson Schola Cantorum choir. In the International Caribbean and Central-American Choral Festival, held in Panama, he presented a workshop and conference. He was invited as composer/lecturer for Havana’s América Cantat Festival, while his cantata entitled “La esperanza es nuestra” (“Hope is Ours”) was selected for the opening ceremonies of the Universal Cultural Forum, held in Monterrey, Mexico. Since 2001, he has coordinated and conducted the Horizontes de Nuestra Música (Horizons of Our Music) radio program, which is transmitted by Mexico City’s Opus 94 station, on 94.5-F.M.